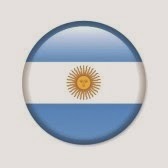 Ramakrishna Ashrama Argentina: Tonadita: ¡Que sea espiritual la vida contemplando ..
Tonadita: ¡Que sea espiritual la vida contemplando ..
(English): May the life be spiritual, contemplating Sri Ramakrishnadeva only. Let the sky of heart be filled with that purest image, full of conscience of Sri Ramakrishnadeva. 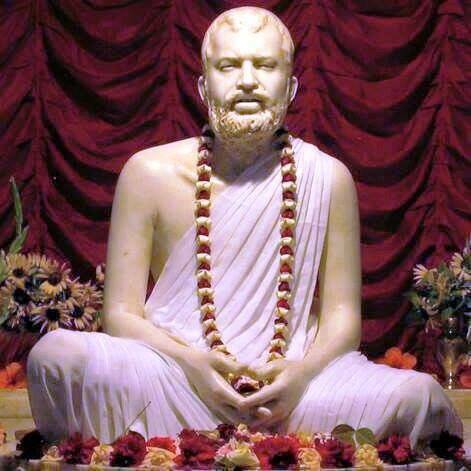 Continue to live in this infinity, surrendering only to Sri Ramakrishnadeva. That Being comes to one's life by His own grace only.